A wide range of Wireless Planning Tools are available to assist with design of your wireless network. The tools cover RF design of our range of CableFree Radio, Microwave, Free Space Optics (FSO), Millimeter Wave (MMW), 4G/LTE and WiFi products. Outdoor wireless networks are much harder to design for, so performing a survey is so important. Our outdoor Site Survey can cover large outdoor areas and design to any size network. There are several types of outdoor wireless surveys; Point to Point, Point to Multi Point, Mesh and WLAN. Each type of survey requires a particular skill set and equipment and a complete understanding of how WiFi performs in an outdoor environment. 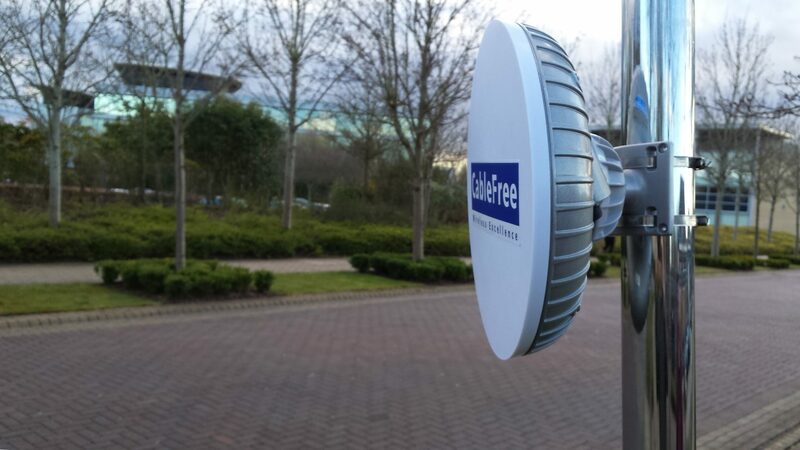 Wireless Excellence has the experience of installing large outdoor point to point, point to multi point and mesh networks which have provided us invaluable experience for designing and surveying for the outdoor environment.